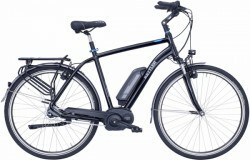 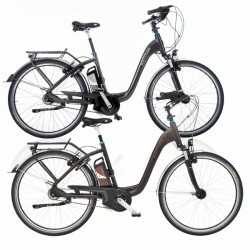 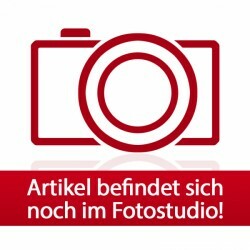 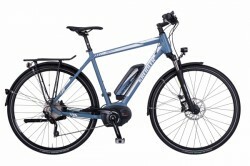 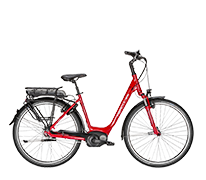 The Kettler e-bike Traveller E Comfort FL (Diamond, 28 inches) corresponds to the equipment of a solid e-bike - full of details, which give the Kettler pedelec the attribut "Comfort". 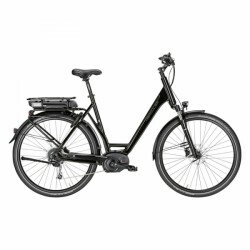 For instance, the Kettler e-bike Traveller E Comfort FL (Diamond, 28 inches) can be easily adjusted to your needs by means of a flexible fork and the adjustable stem. 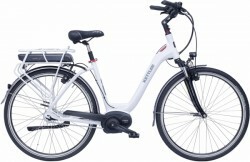 Handlebar, handles, and saddle are also selected for comfortable tours.